Included on EVERY MOVE at NO EXTRA CHARGE. Exclusively at Moving Buddies. Please call for details. Do you need some help with your local moving project? 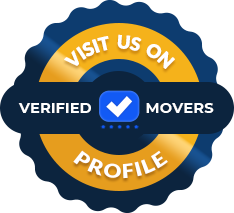 Our local movers Tucson AZ are the ones you should turn to! Moving long distance is quite difficult – but not with us by your side! We will help you with every aspect of your relocation! Packing might seem like an easy task to take on, and it can be – with our professional movers and packers by your side! Are you in need of some additional space? We have a solution for you – a storage solution created to fit your unique needs! *Both steps are required in order to receive rewards, and must be completed before we collect payment at the end of your job. Our friendly staff will be there to help you every step of the way.